In a few more weeks, many readers will hit the road for a summer holiday. 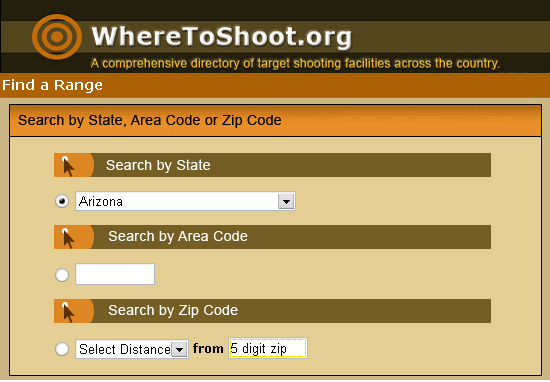 Would you like to find a convenient shooting range near your destination? 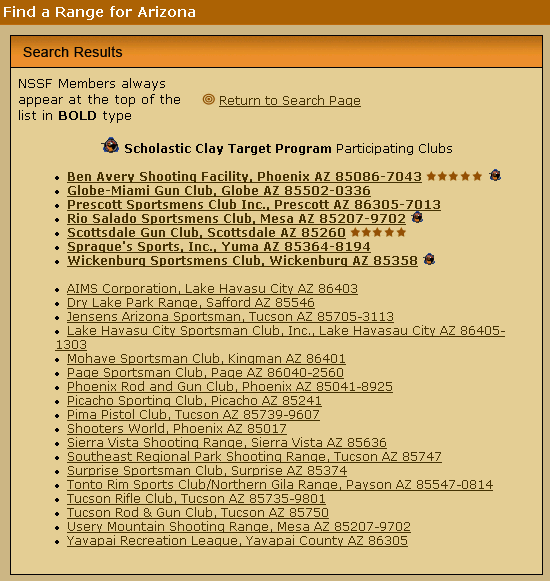 Perhaps you’ve recently relocated and want to join a shooting club near your new residence. Or maybe you’re just looking for a facility close to home that offers instruction or specialized programs for women or juniors. You can quickly find exactly what you want at the WhereToShoot.org website. Your search results may reveal ranges identified with up to five stars. 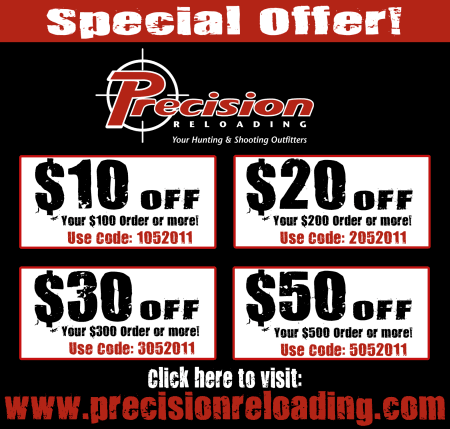 This is a rating system developed by the National Association of Shooting Ranges (NASR) that distinguishes these ranges as the best at providing quality-level recreational experiences. Share the post "Summer Travelers — Locate Shooting Ranges with NSSF Database"
To enter the photo contest, click the Contest Tab on NSSF’s Facebook page. Photos may be posted during the first three weeks of each month. (To post a photo, you must first “Like” the NSSF Facebook page.) At the end of the month, the ten photos with the most votes will be declared winners, and the top voter-getter each month will receive a $50 Cabela’s Gift Card. Click HERE for Contest RULES. * Other monthly themes will focus on target shooting, youth participation, family and friends, hunter orange, wildlife conservation, AR-style modern sporting rifles and handguns. 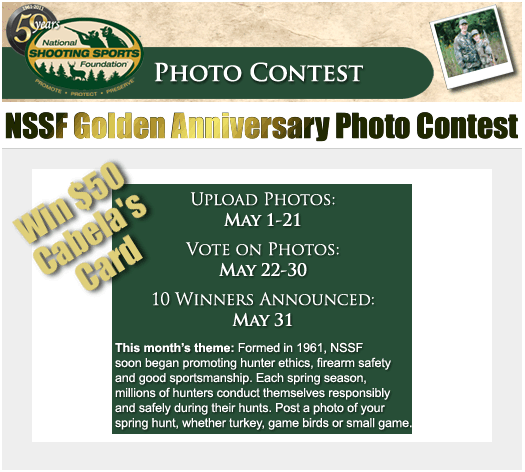 Share the post "NSSF Announces 50th Anniversary Photo Contest"